You can finally stop looking, this is it! 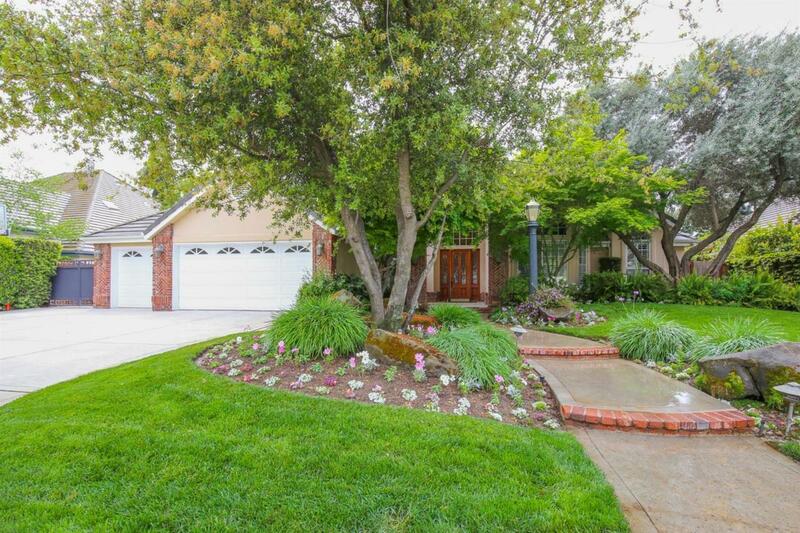 Come see this amazingly well kept and updated custom Image home. 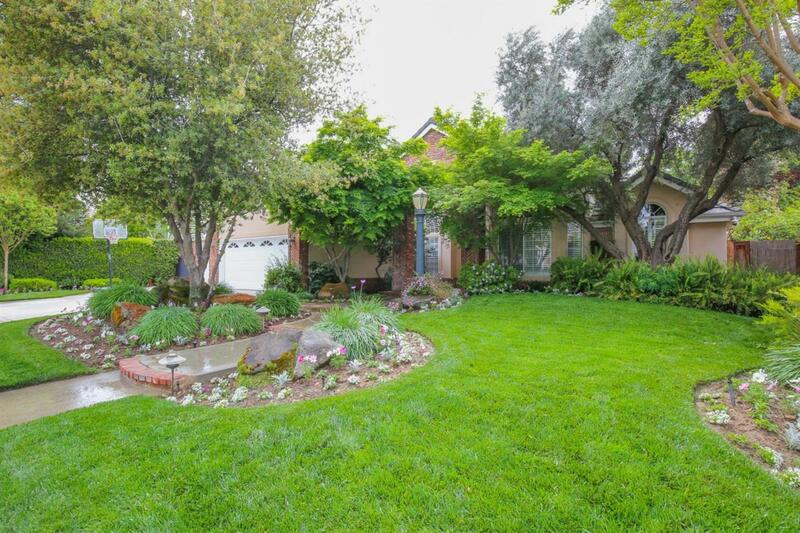 Located in one of the most desirable neighborhoods in Northwest Fresno, this home has it all. 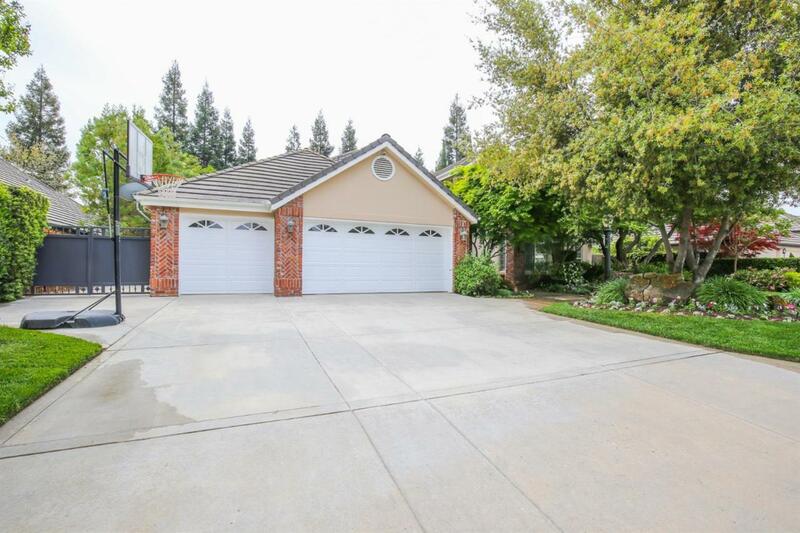 Enjoy a spacious floor plan which boasts an updated gourmet kitchen, wet bar, vaulted ceilings, formal dining area, office, and 4 large bedrooms. This fantastic home is an entertainer's delight with a custom built in pool and spa, with synthetic lawn and built in BBQ in the backyard. All with plenty of storage in your 3 car garage. 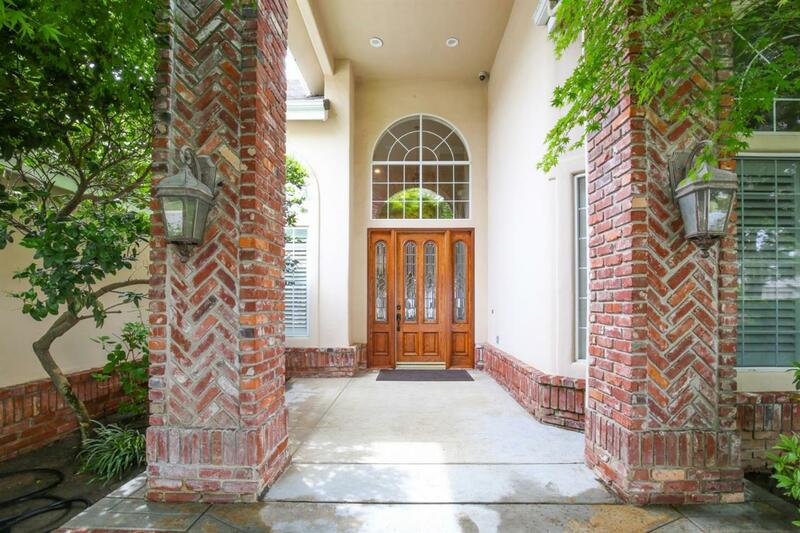 Don't wait, this one won't last long, schedule your private viewing today!! Listing provided courtesy of Rick Tomasello of Realty Concepts, Ltd.